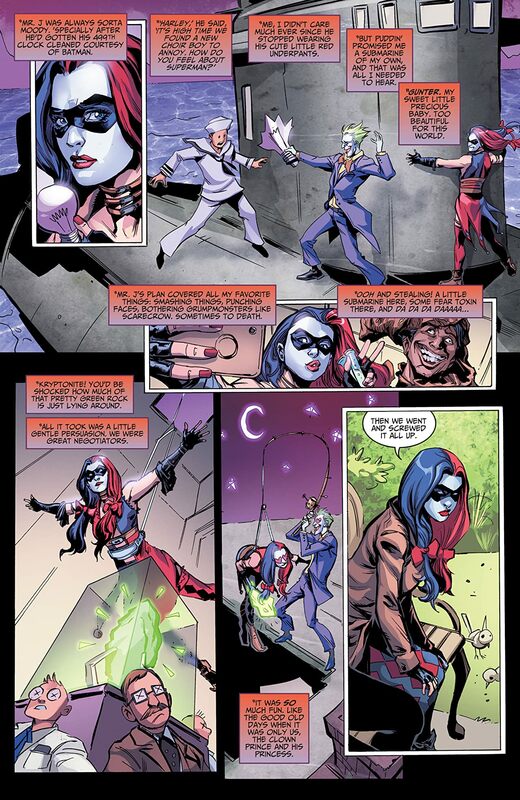 Writers Christopher Sebela (SUICIDE SQUAD MOST WANTED) and Brian Buccellato (DETECTIVE COMICS) and artists Pop Mhan (HE-MAN: THE ETERNITY WAR), Tom Derenick (INFINITE CRISIS: FIGHT FOR THE MULTIVERSE) and Daniel Sampere (GREEN ARROW) delve deep inside the twisted mind of Harley Quinn for her unique take on the events of Injustice: Gods Among Us, straight from ground zero! 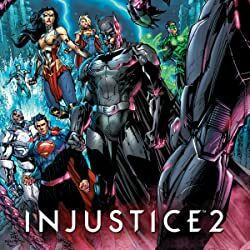 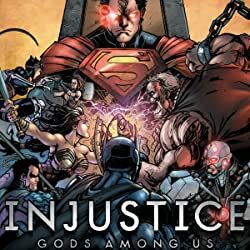 Following the release of the most-anticipated fighting game sequel, Injustice 2, this is the story behind the original hit game Injustice: Gods Among Us…but this time, told like never before! 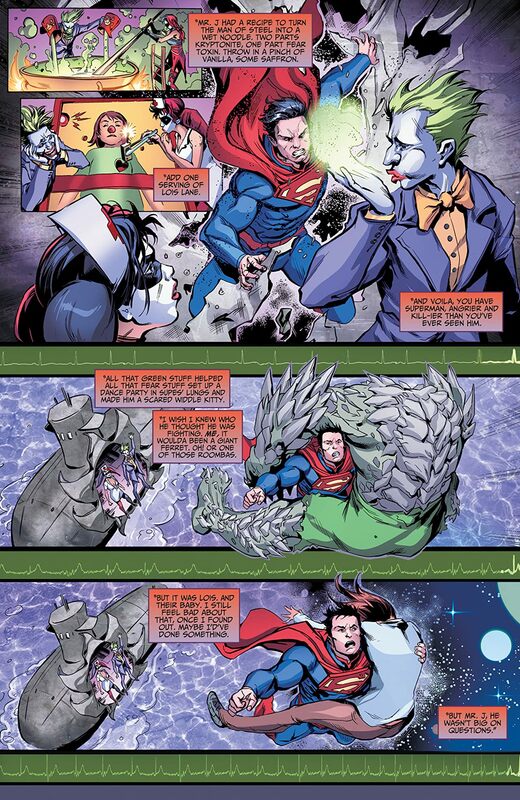 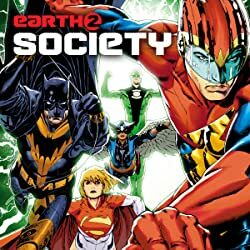 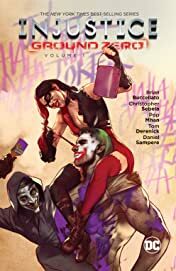 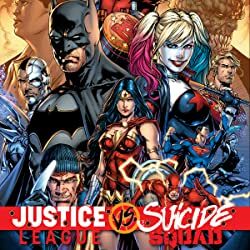 With Superman now a brutal despot, Batman must lead a team of heroes and villains to form the resistance to the Man of Steel…and Harley is on the frontlines, whether Batman wants her there or not! 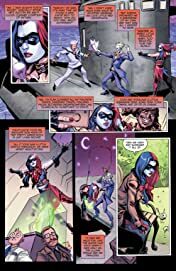 For the first time in her life, Harley has her own identity, her own gang and a new sense of purpose. 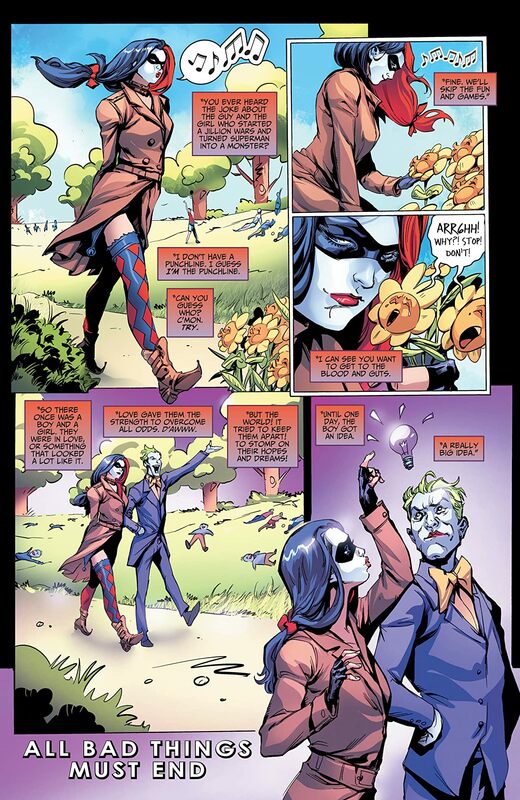 But will Harley throw it all away when her beloved Mr. J seemingly returns from the dead? 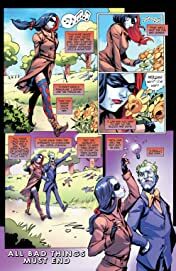 Or will she take her place as a true hero in this strange new world? Collects INJUSTICE: GROUND ZERO #1-6 (digital #1-12).